This is the second hull. 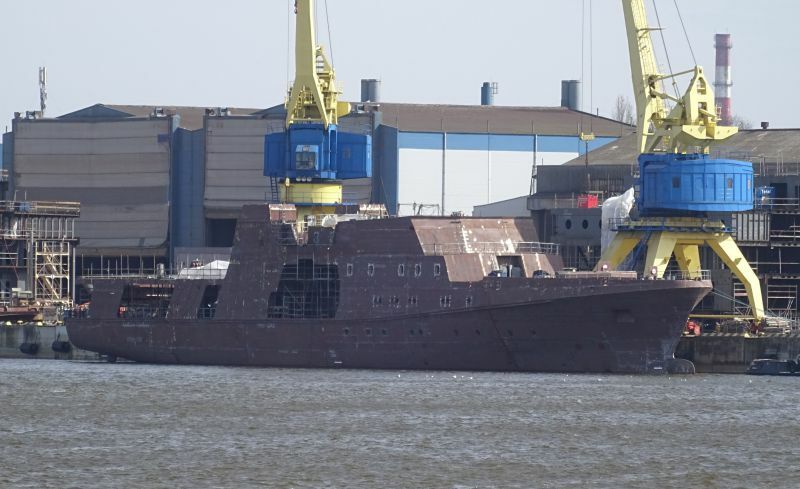 The first (YN 7040) is being built at the Fassmer shipyard. Thank you for IMO/ A great ship asks deep waters.